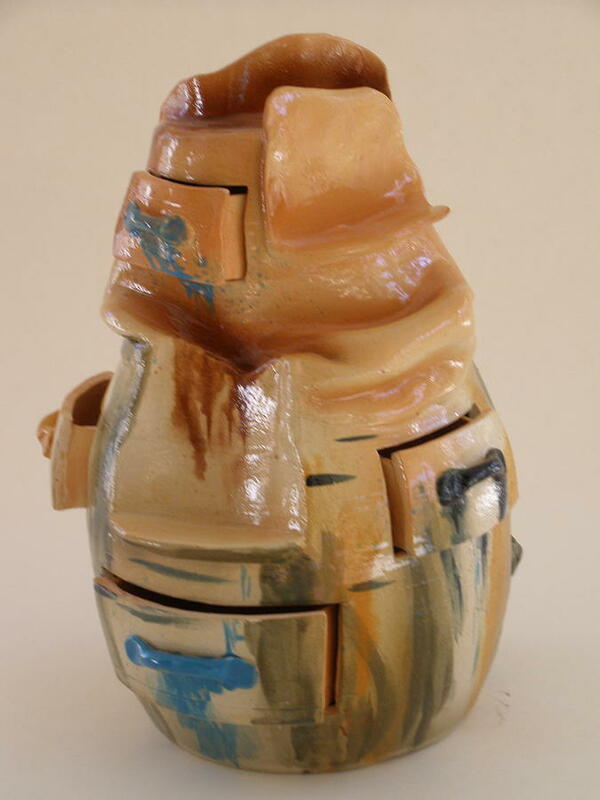 Adobe Drawers is a ceramic art by Viva Jones which was uploaded on January 15th, 2010. Nine drawers hold everything from special jewelry to paper clips. There are no comments for Adobe Drawers. Click here to post the first comment.